Plus, do you know how to read candlesticks on a chart in trading? 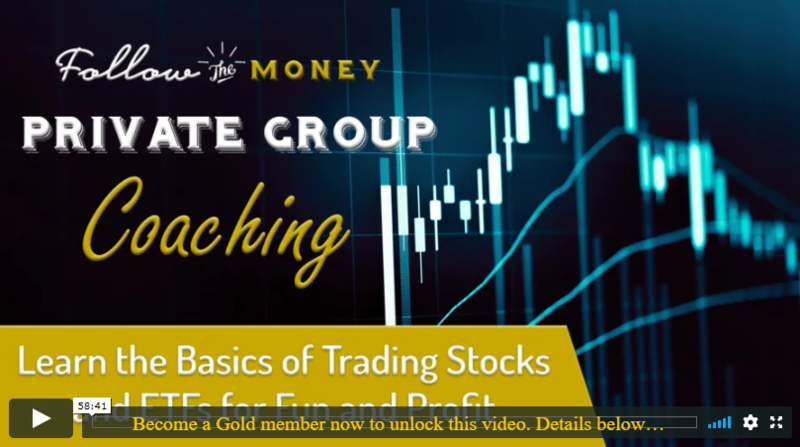 Learn more in this members-only video. As the S&P 500 attempts to penetrate a flat 200 DMA, trading coach Jerry Robinson provides a lesson on the candlestick indicator, and shares a valuable teaching on trading the open. But first, a brief review of the latest Robinson Report. 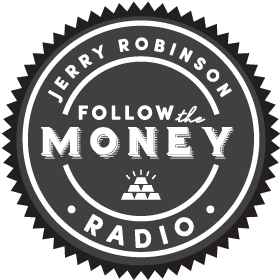 Also, with the wealth effect in full effect thanks to the Fed's manipulation in this paper economy, Jerry explores the trader's futility in fighting the Fed.